Hargreaves, who works with the LGBTQ community, is talking about the controversial practice known as conversion therapy. It’s a widely discredited approach of trying to counsel someone who is gay into being straight, either through talk therapy, medication or a combination of the two. “If there isn’t a federal ban, we have a hard time tracking where this is still happening, and it shouldn’t be happening anywhere,” he says. 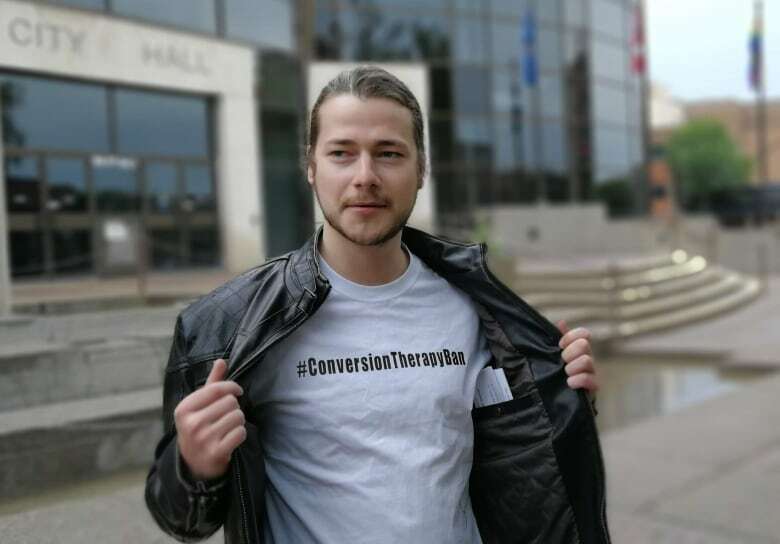 “Certain Criminal Code offences may apply to situations involving conversion therapy, depending upon the circumstances,” reads the federal government’s statement. Hargreaves says he’s disappointed by the federal government’s response, and he doesn’t plan to stop campaigning for a formal ban on conversion therapy in Canada. He’s running as an MLA in Alberta’s upcoming election to continue to bring attention to the issue. “We will continue to push for that legislation,” he says. 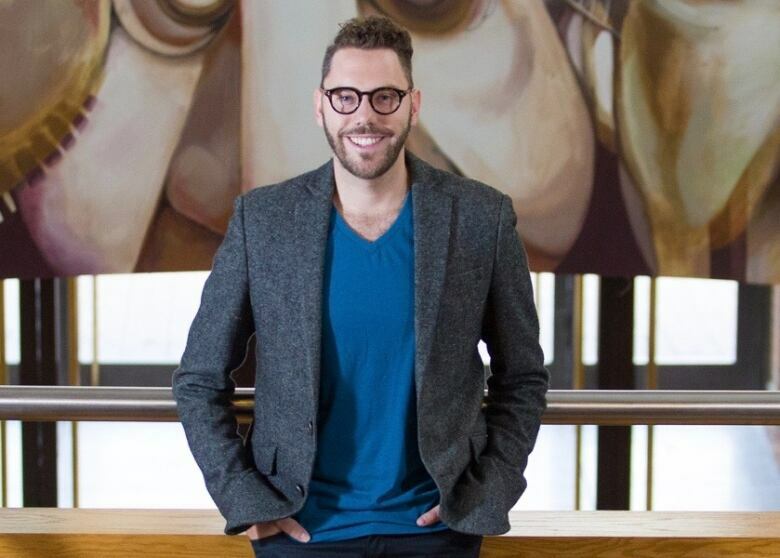 Although Hargreaves hasn’t experienced conversion therapy himself, he says he knows others who have, and he’s witnessed the effects on their lives through his work at YQueerL Society for Change in Lethbridge. 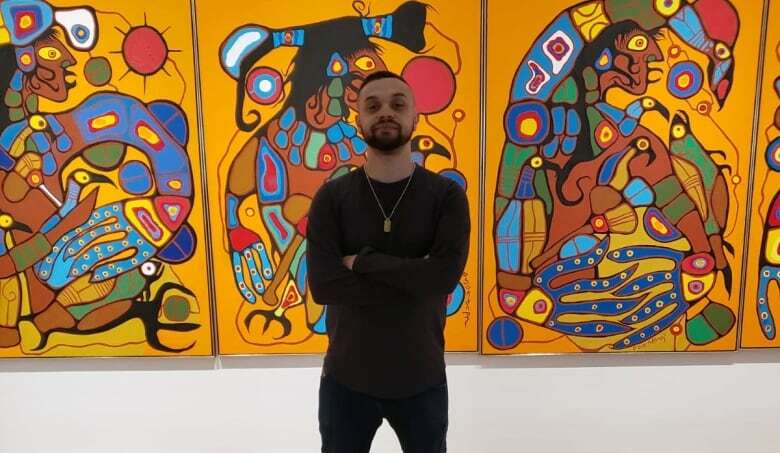 Matt Ashcroft, 29, of Belleville, Ont., is someone who knows about that impact first-hand, and he’s gone public about his experience. “I was still sorting myself out and I wanted to try to do it to get the love of my father back,” he admits. Ashcroft attended the weekend retreat when he was 23 with a friend. This particular program was in the U.S., and he paid $600 for it. He also had to sign a waiver saying he wouldn’t talk about it, something he has now chosen to ignore. He describes the weekend as traumatizing. Activities included walking down a long path while being berated by organizers for his lifestyle, having to simulate being violent towards his father by hitting a bag with a baseball bat to get his “feelings out,” and watching others re-enact their own painful experiences with sexual abuse. “I was picked on by older kids, called names, kicked in the playground,” says Brower. He tried the program three more times in his desperation to feel accepted by his church, until he turned 26 and realized he couldn’t continue. That year he finally came out publicly through a post on YouTube. Like Hargreaves, Brower says he is disappointed in the government’s failure to enact a federal ban on conversion therapy.